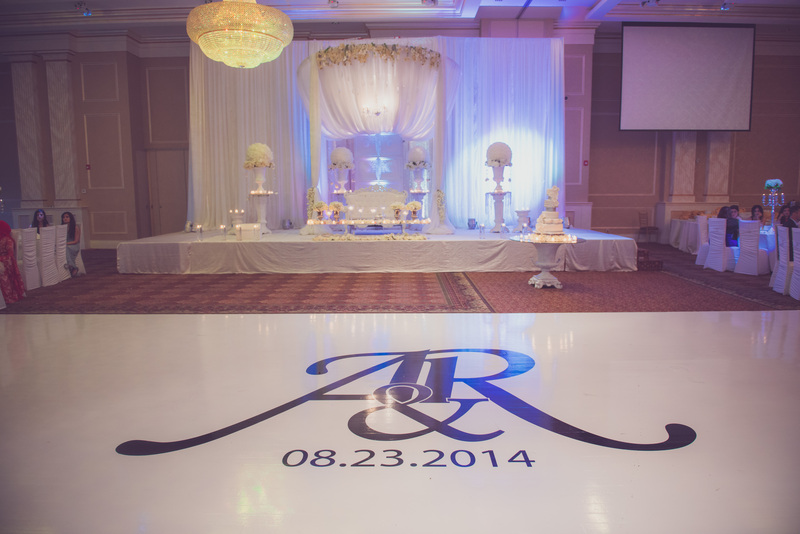 The dance floor is the centre piece of your event. 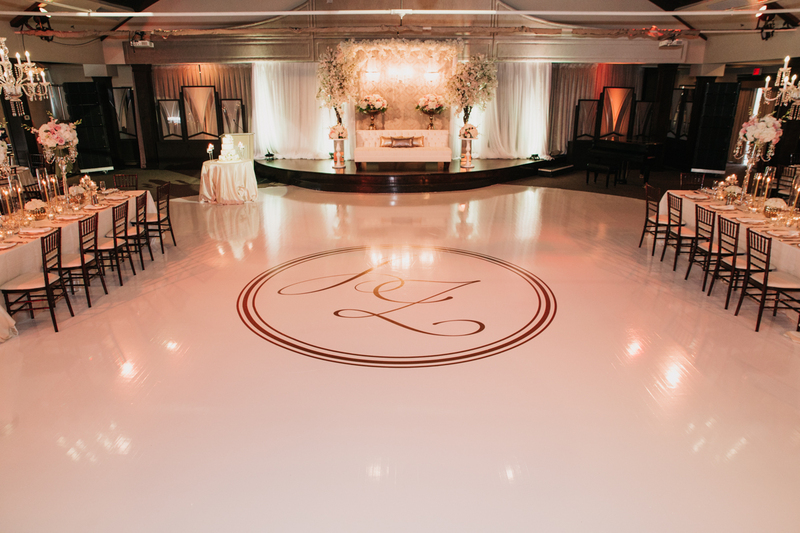 Transform your dance floor into a magnificent accent piece. 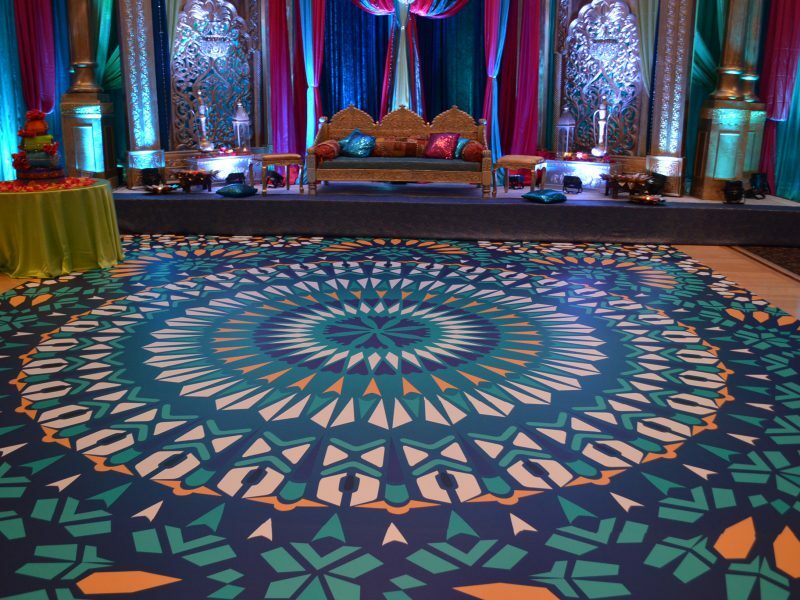 Printed dance floors truly take the floor décor to the next level. 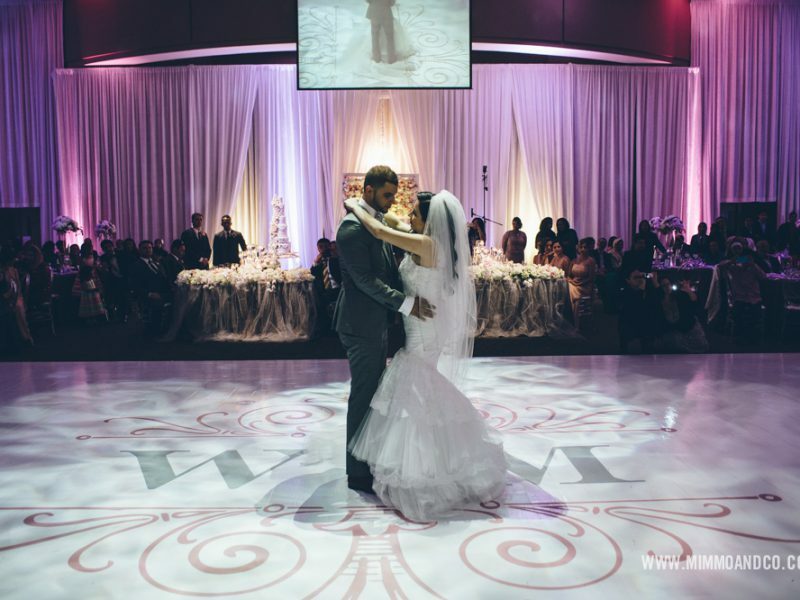 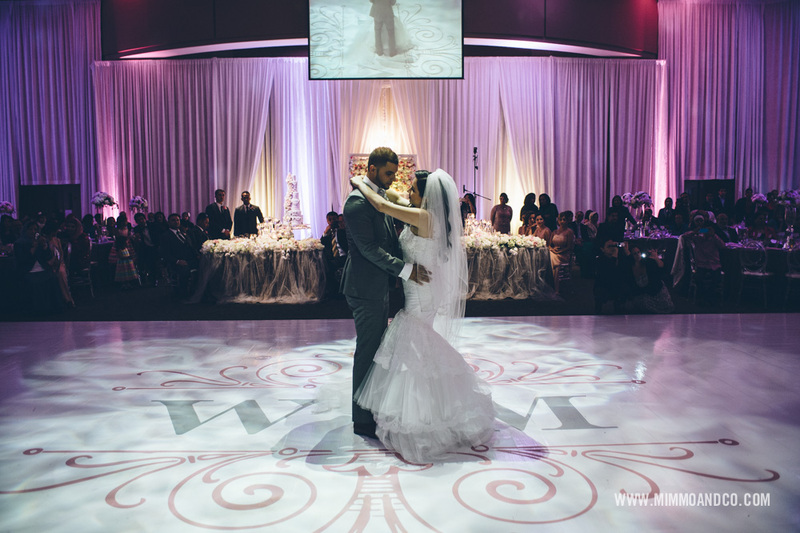 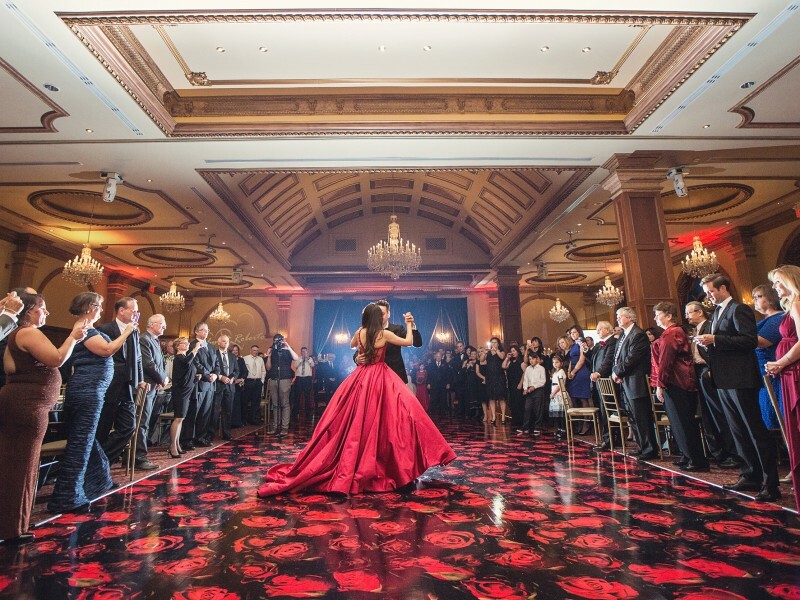 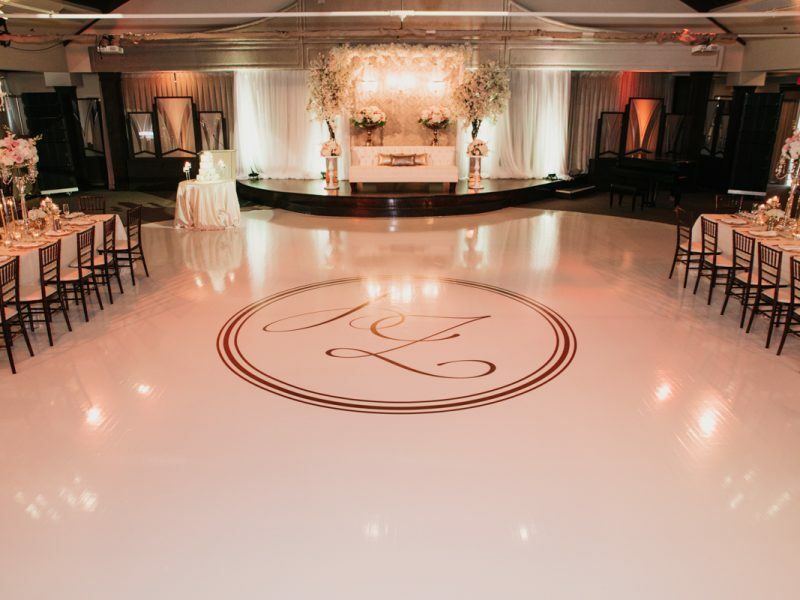 It would be our pleasure to assist you with creating your custom dance floor. 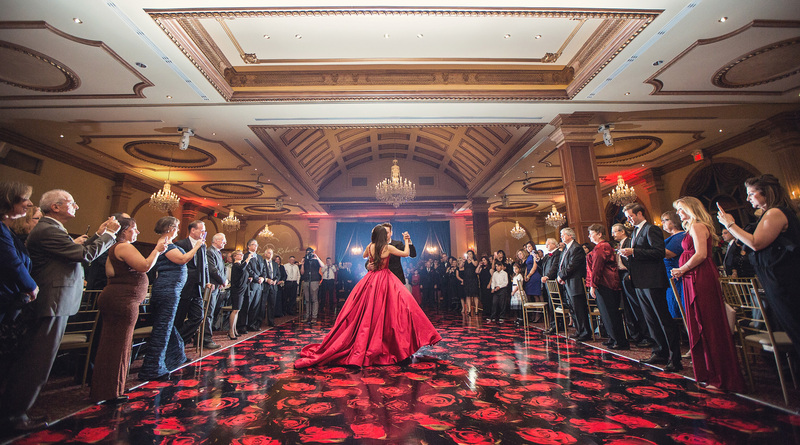 The dance floor is the centre piece of your event. 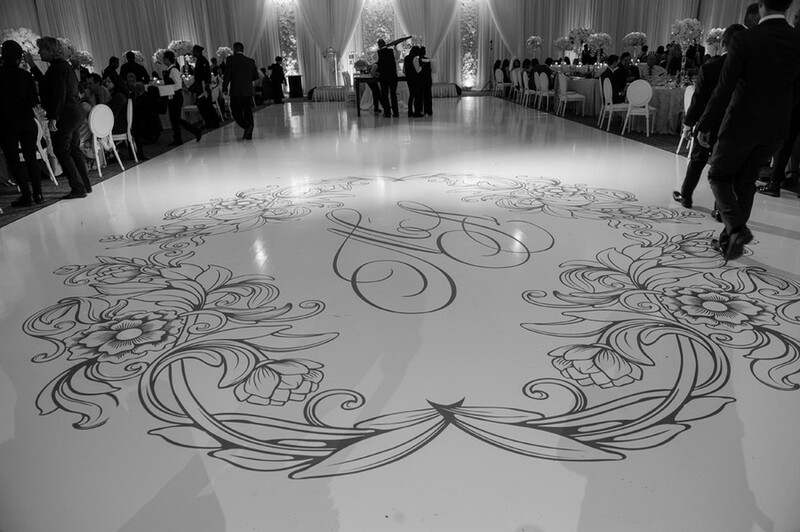 Why not create a ‘show stopping’ vinyl dance floor to entice your guests to the dance floor. 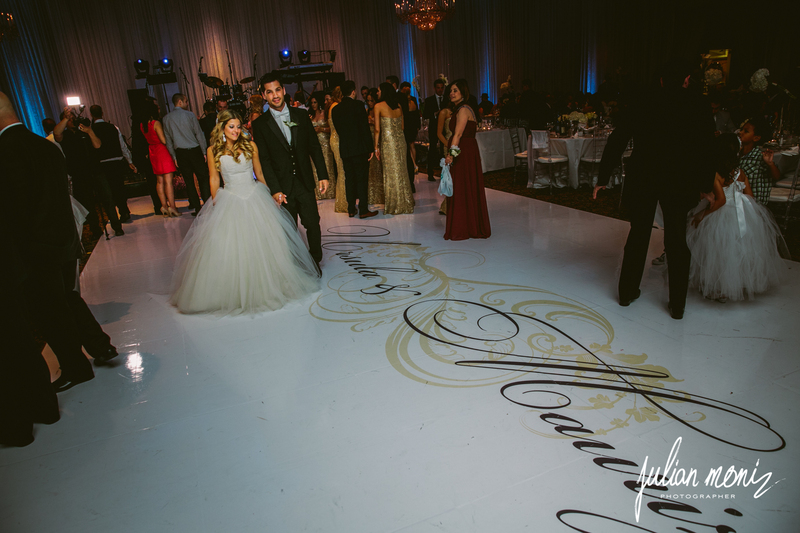 We’ll help you transform the dance floor into a magnificent accent piece that will make for beautiful / memorable / feature photos. 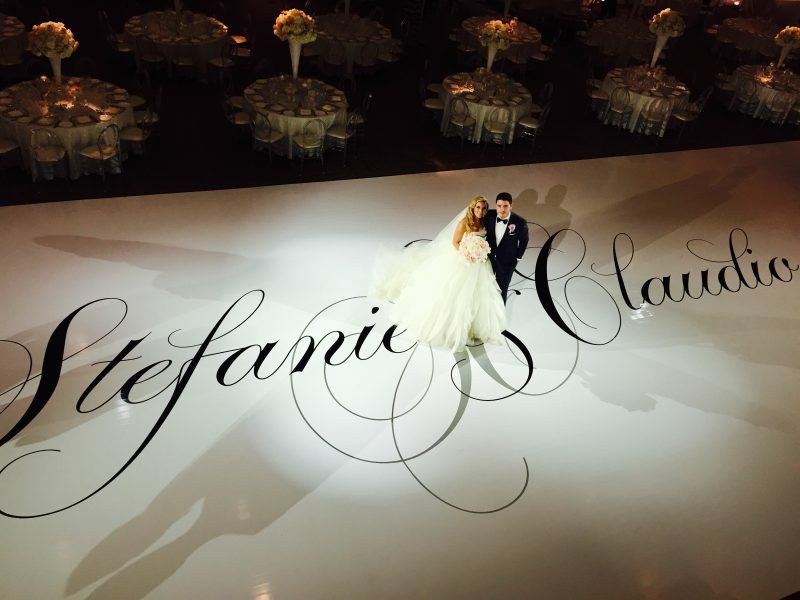 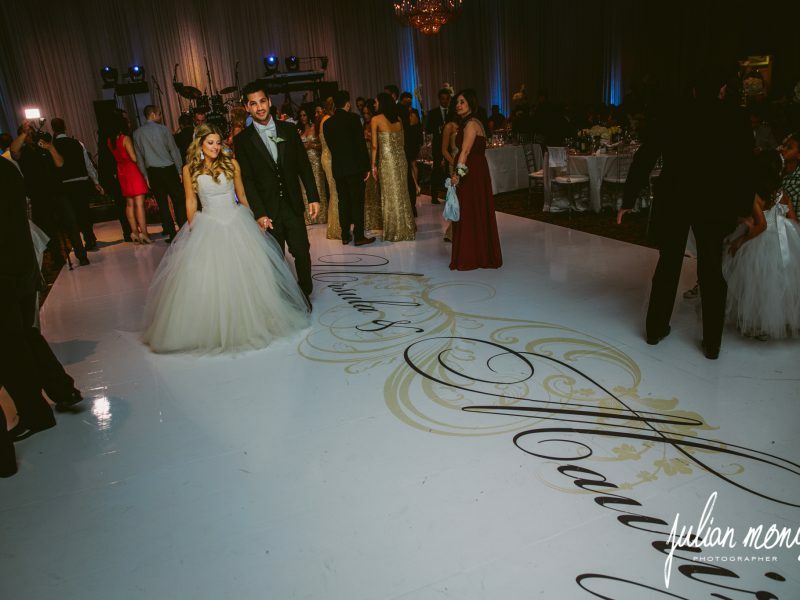 By placing your customized monogram/ logo on the dance floor you’ll achieve that personal touch look you’ve been searching for. 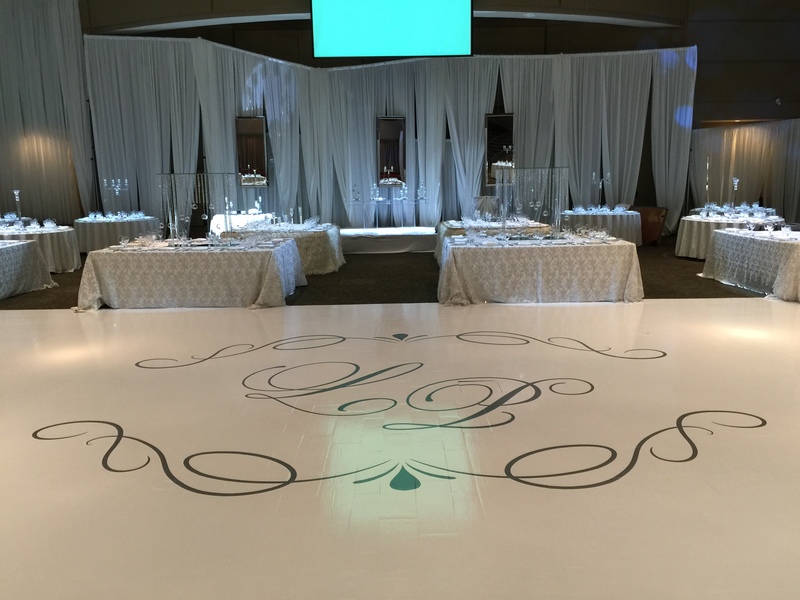 Not only can we give you a beautiful look with white vinyl, but we can also create a one of a kind fully printed dance floor to truly take the floor décor to the ‘next level’. 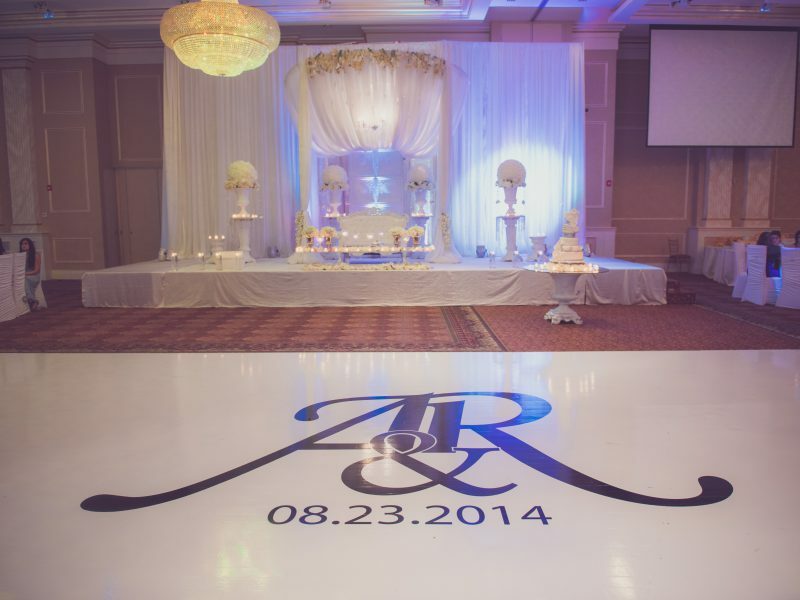 Printed floors are our specialty. 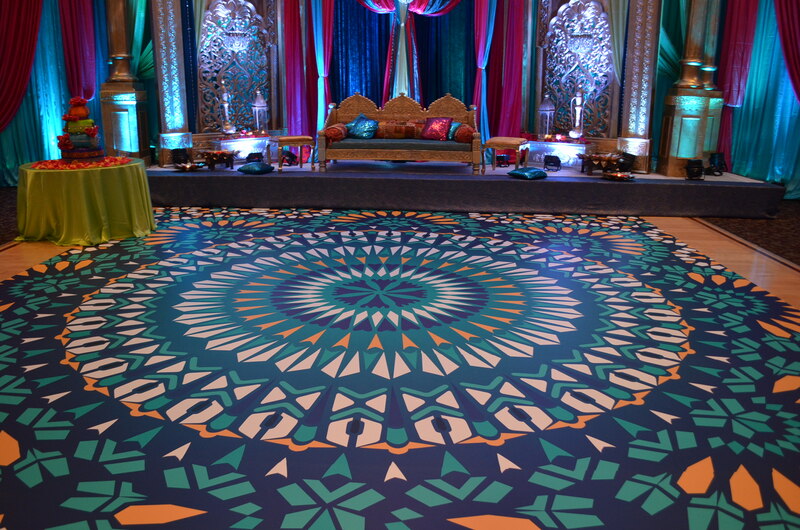 We have the latest technology in large format printing equipment so we can, without a doubt, create the most beautiful printed dance floor and truly make your ‘dream floor’ ‘come to life’. 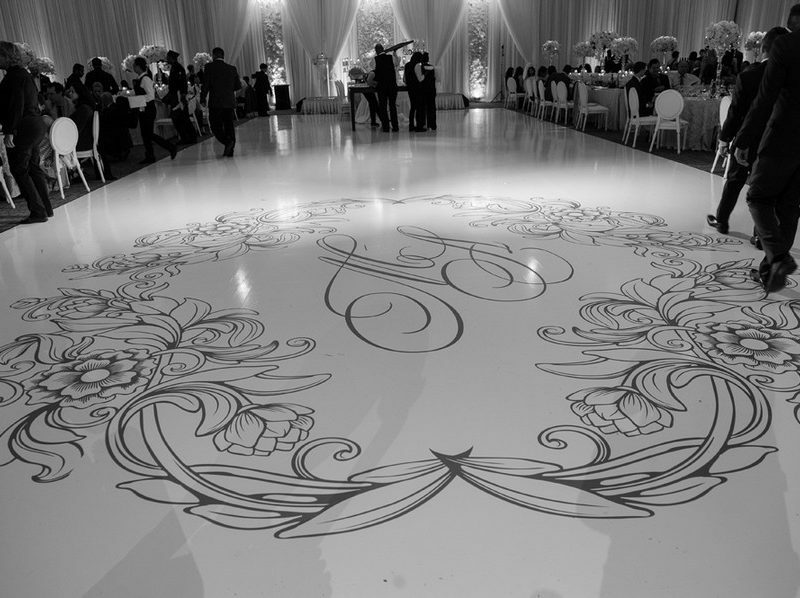 If you require design, it would be our pleasure to assist you with creating your custom printed floor décor.